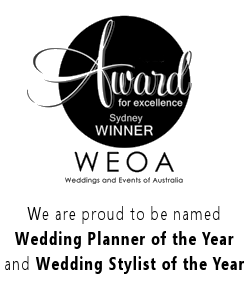 Wedding Planner Darwin – When it is winter in the Eastern states in Australia, Darwin enjoys consistently beautiful weather, hovering around the 30 degree mark. 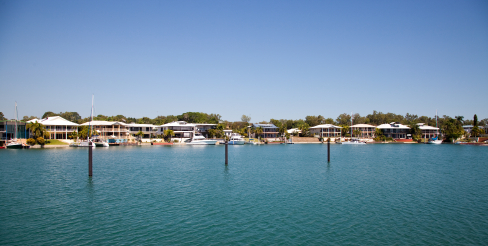 If you are planning a wedding in Darwin, or even if you are a Darwin wedding planner, Nightingales can help you. 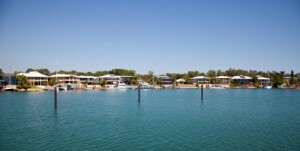 We will plan your event, and of course fly to Darwin to oversee the contractors and details.